We Can Stop Repossessions, Foreclosures, and Wage Garnishments Today! Click Here For A FREE Consultation Today! 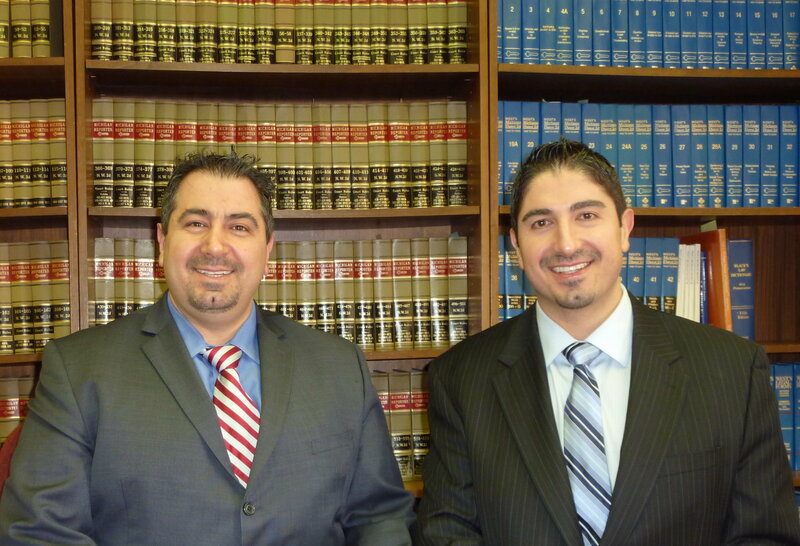 has offices in Farmington Hills,Detroit and Flint, Our bankruptcy attorneys represent clients in Detroit, Livonia, Dearborn, Plymouth, Southfield, Pontiac, Troy, Novi and throughout Oakland County, Wayne County, Genesee County, Macomb County, Livingston County, Washtenaw County; Genesee County.